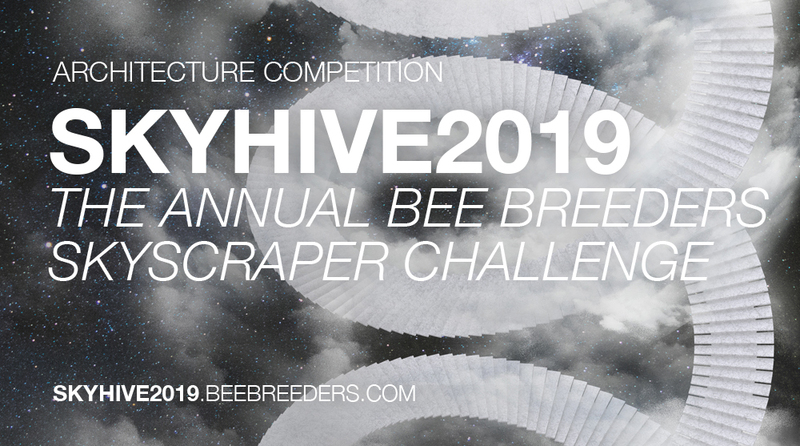 All information presented below (text, banners, video) may be used freely, without Bee Breeders' written permission, by any media, but only for purposes relating to the SKYHIVE 2019 Skyscraper Challenge competition. The SKYHIVE Challenge returns in 2019 for its second annual architecture competition to redefine the modern-day skyscraper. The jury will be looking for innovations in design, aesthetics, sustainability, and technology in order to create a structure that stands out amidst the world’s gleaming skylines. Participants may select any location in any city around the world this competition. They are then tasked with creating designs for an iconic new high rise structure, one that not only pushes the boundaries of technology and design, but one that works to improve the city it will call home. 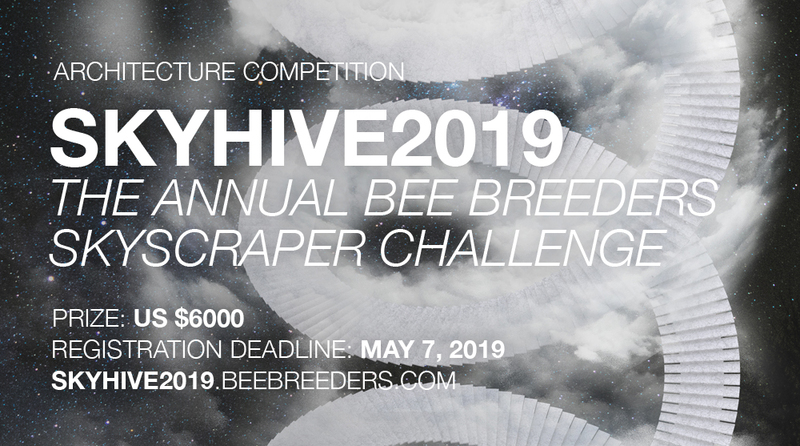 The SKYHIVE Challenge 2019 is open now until May7, with winners of the US $6,000 prize being announced on August1. 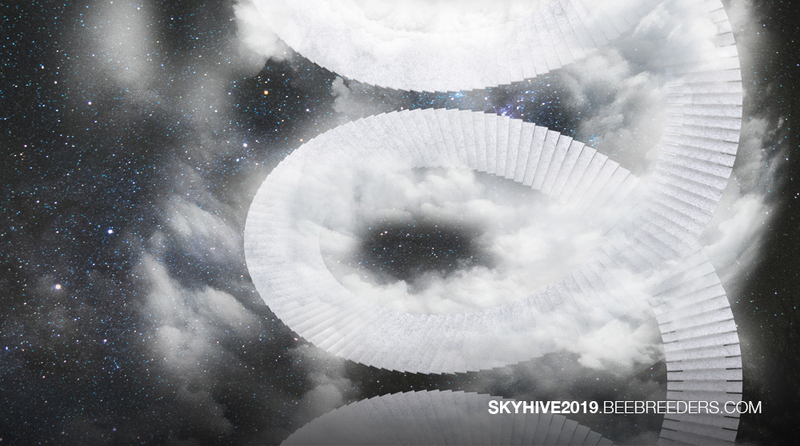 Visit skyhive2019.beebreeders.com for more information.